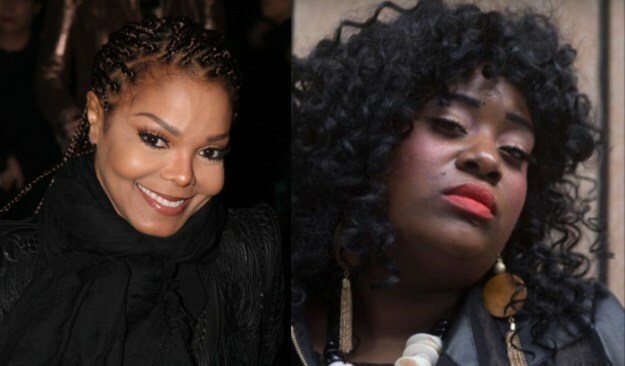 Tiffany Whyte says that she is the daughter of Janet Jackson and James DeBarge, a secret love child who was kept under wraps for 31 years. Whyte’s claims track with claims made by DeBarge back in 2012 that he and Jackson had given up a baby for adoption before they split in 1985. DeBarge published the claims in a letter written from prison to Michael Jackson’s death doctor, Conrad Murray. At the time, the letter was published by Radar. Years later, Whyte claims to be coming forward after the DeBarge family encouraged her to do so. “I don’t want to get famous off of this. Trust me, I don’t. I just want my mother. I want my father,” she claimed. Whyte claimed that she found out the truth of her parentage seven years ago. What’s more, her alleged grandmother, Etterlene DeBarge, has also announced that she and Whyte took a test and found themselves to be a match.